Arizona Youth & Family Services, Inc. (AYFS) is a non-profit community mental health agency serving children, adolescents, and families in Phoenix and surrounding areas. 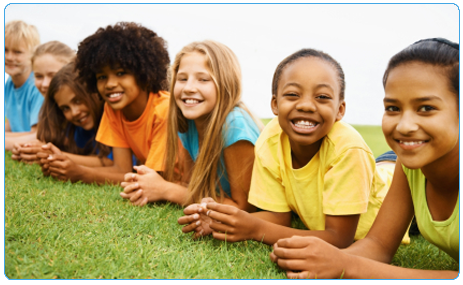 The mission of AYFS is to provide home-based crisis management, one-to-one behavior coaching, parent support, and psycho-educational programs. Our services are delivered in a strength-based, culturally sensitive, family-focused manner to enable our clients to meet their potential in the family and community while preventing the need for higher levels of care. Our main goal is to make a positive difference in the lives of children by fostering happy, healthy families and enriching lives through effective and caring service.